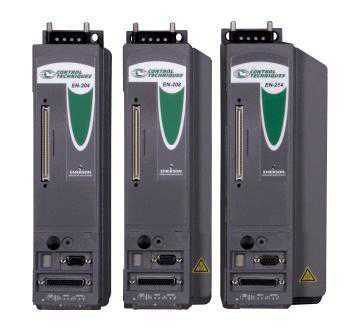 Uncategorized products by Siemens, Yaskawa, Schneider Electric, etc. Call for instant quote now. Fully tested, includes free 12 month warranty. Buy right now & get shipped today. Friendly service, satisfaction guaranteed. Best prices for both new & refurbished products. MRO Drives repairs CNCs, PLCs, Servo/Spindle Drives, Motors, Amplifiers, VFDs, HMIs, and more. If you do not see the manufacturer of your part in our list of supported manufacturers, don’t worry – We can repair almost any part there is. MRO Drives’s Repair and Exchange Program offers an exclusive set of benefits to meet the most stringent demands. MRO Drives, AN AGS ASSOCIATES COMPANY has been established for over 14 years. 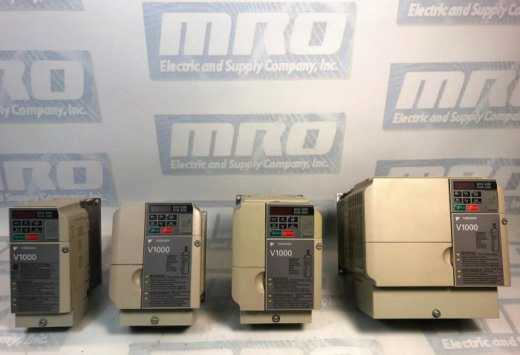 MRO is a premier Electrical Supply Company, offering repairs and exchanges for parts including, Siemens CNC Automation, Modicon / Schneider Automation / Square D, Emerson / Control Techniques, and Yaskawa Industrial Automation. These are just some of the many parts we have available! If you don’t see the part you need on this site, feel free to contact us and we can try to locate it.